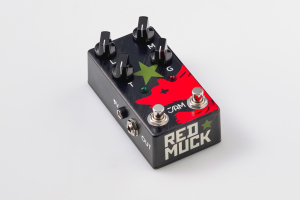 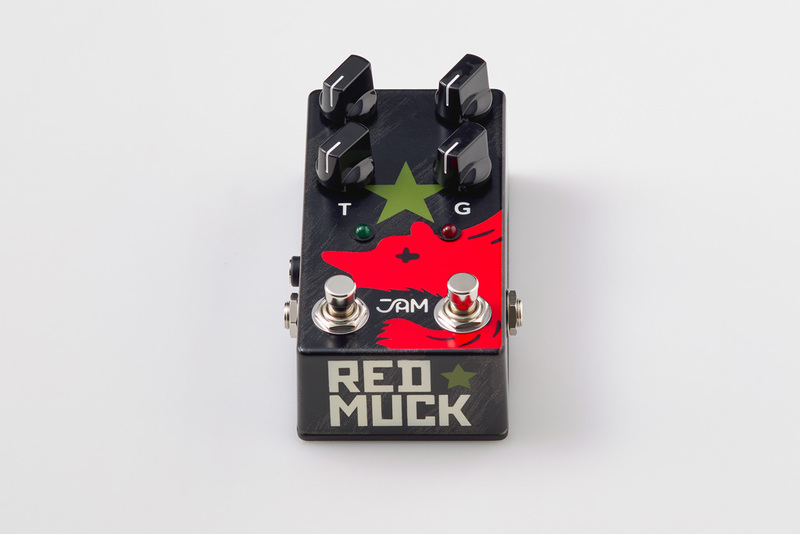 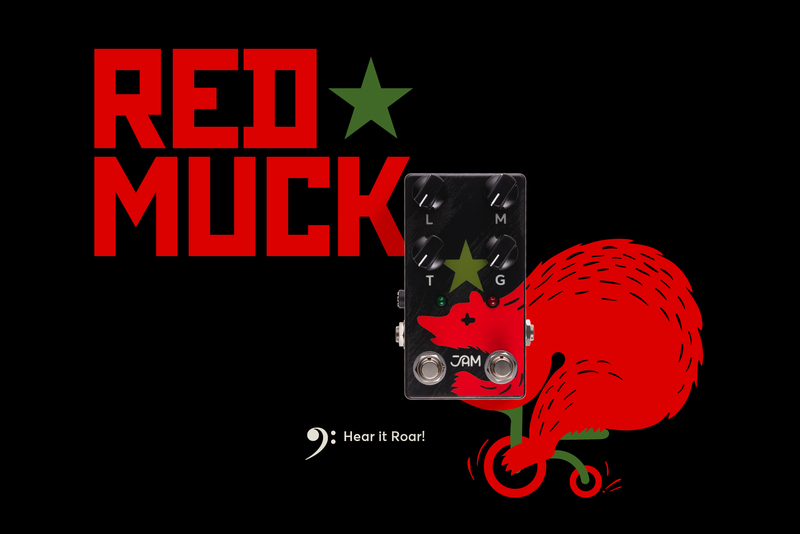 The Red Muck puts on a few pounds, grows a new set of sharp teeth and is out to seduce even the most demanding Muff connoisseurs! 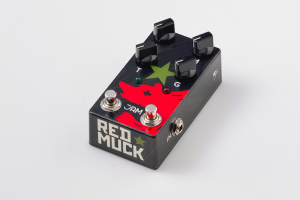 A Fuzz-Distortion pedal, inspired from the circuits of the ’71 “triangle” and the later “Red Army / Civil War” Muff. Along with our individual touch, the end result boasts a smoother sound, fatter low end, pronounced midrange and added tonal flexibility through the expanded range of the tone knob. 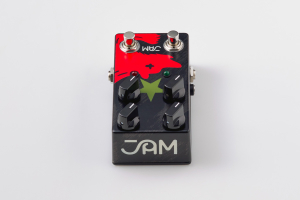 The onboard MIX control allows you to discover your sweet- spot of the Dry / Wet signal ratio, while the second footswitch turns it into a 2-gain-stage pedal! This pedal is equally capable at fuzzing things up just a bit to add some vintage wooly fatness to your bass lines, as it is at shooting those heavy riffs into sizzling yet controlled mayhem!